Fort HealthCare provides quality healthcare to the residents of an eight-community area, and has the only hospital in Jefferson County. The hospital is a modern, fully accredited, acute and sub-acute care facility with 82 beds. 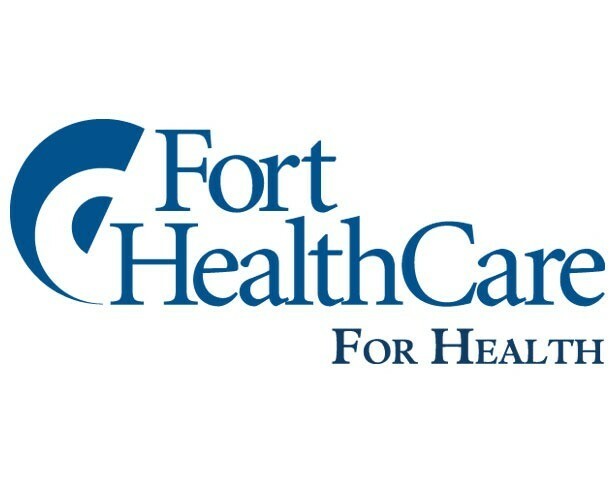 In addition to comprehensive inpatient services and short-term Medicare certified skilled nursing care, Fort HealthCare offers ambulatory surgery and specialty clinics, a birthing center, cardiac rehabilitation, emergency services including the Urgent Care Program for after-hours treatment of minor illnesses and injuries, occupational medicine and more. Fort Medical Group is a multi-specialty group practice with satellite clinics offering primary and specialty care in Fort Atkinson, Cambridge, Edgerton, Jefferson, Johnson Creek, Lake Mills, and Whitewater. 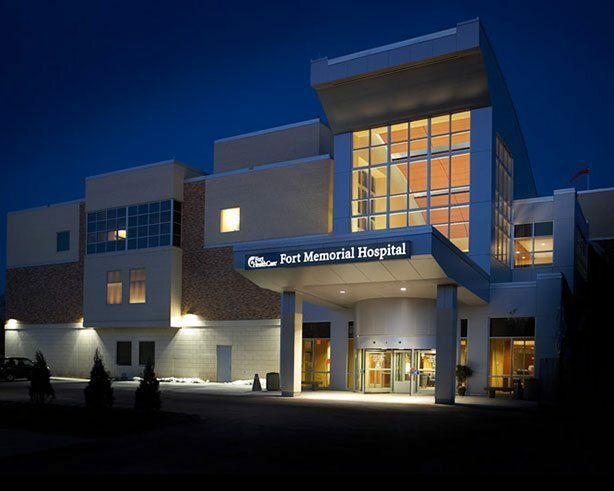 Primary and specialty care physicians from UW Health, Dean Medical Center and other organizations also trust Fort Memorial Hospital to deliver the highest quality medical care to their patients. Read more about our various services as described througout this website. 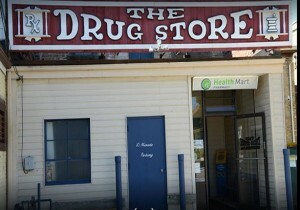 Our strategies for addressing these issues include keeping area residents active and physically fit, engaged with primary care, out of the hospital, safe in their community and well in their workplace. We believe in promoting early detection, prevention and wellness, and to offer better management of chronic disease when it does occur. Education is an important facet of our work at Fort HealthCare. 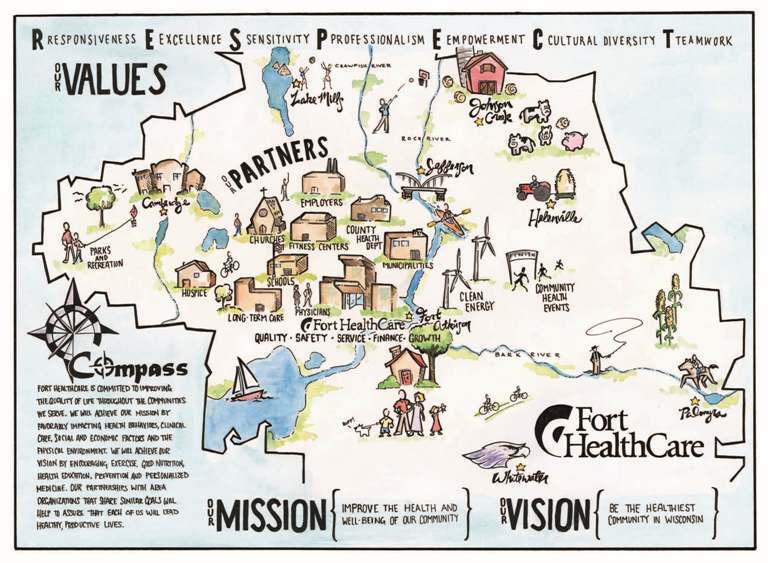 The contents of this website is designed to inform you of the wide range of services, specialized care, and support available through Fort HealthCare. You can also learn more about many health-related issues by reviewing the most current health information. We’re committed to the health of our communities, and we’re always here to listen, understand, and respond to your health care concerns. With your help, we can achieve our Vision to be the healthiest community in Wisconsin. SHARE THIS BUSINESS WITH YOUR FRIENDS! It is the mission of the Dwight Foster Public Library to help people achieve their full potential by being a leading resource for information, education, culture, and recreation. Travel through 15 rooms discovering over 180 years of Jefferson’s history. FUN for the whole Family! Pottery Painting, Glass Fusing, Mosaics and More!